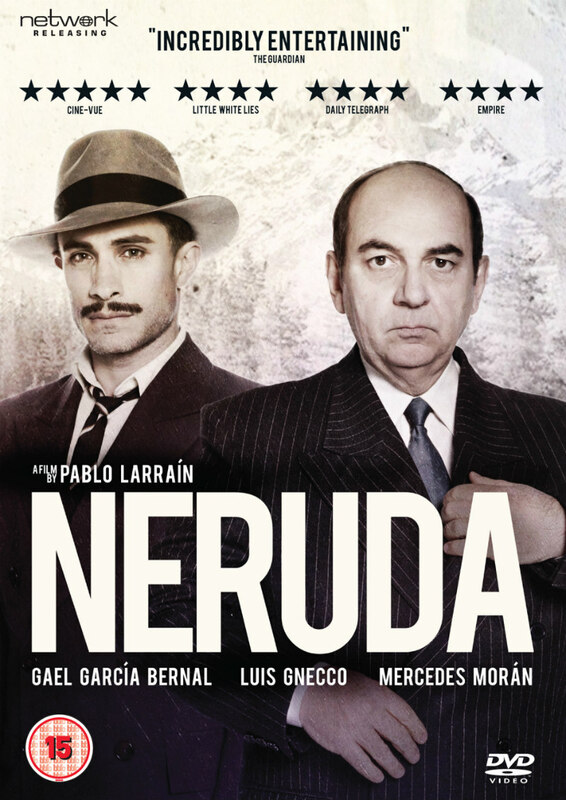 Did You Win Pablo Larrain's NERUDA On DVD? 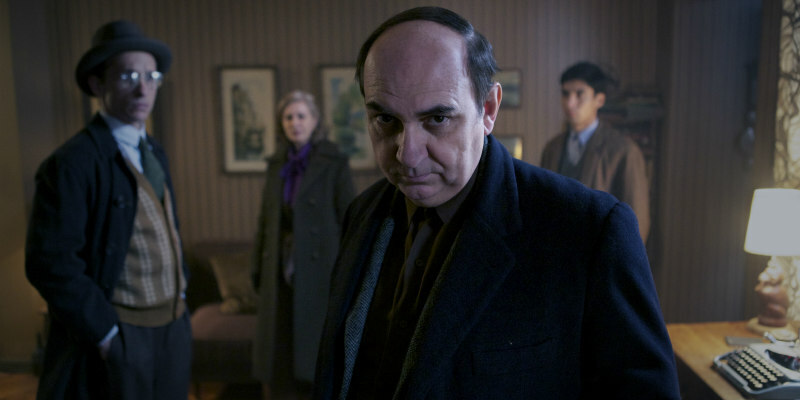 Pablo Larrain's biopic of controversial poet Pablo Neruda is on DVD now, and we've got three copies to give away. To celebrate the release of Oscar nominated director Pablo Larraín’s (No!, Jackie, The Club) latest film Neruda, which is out now on DVD, Blu-ray and Digital, we have 3 DVD copies of the film to give away! The critically acclaimed film chronicles the dramatic events of Pablo Neruda’s (Luis Gnecco) life as a fugitive after being forced into hiding for opposing the government. Neruda is pursued by Police Prefect Oscar Peluchonneau (Gael García Bernal) and instead of cowering, avoids arrest while leaving the inspector clues which creates an increasingly dangerous, intimate game of cat and mouse with his relentless adversary. The events you witness in the film transform Neruda into a literary legend and a symbol of liberty and freedom.